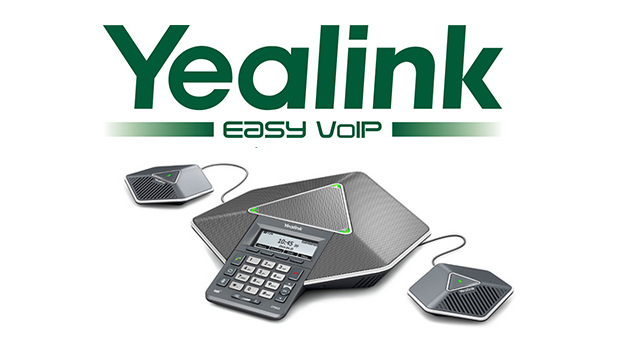 VoIPon Solutions are pleased to announce that Yealink have released their new Video Conferencing range with the Yealink VC400 and Yealink VC120. 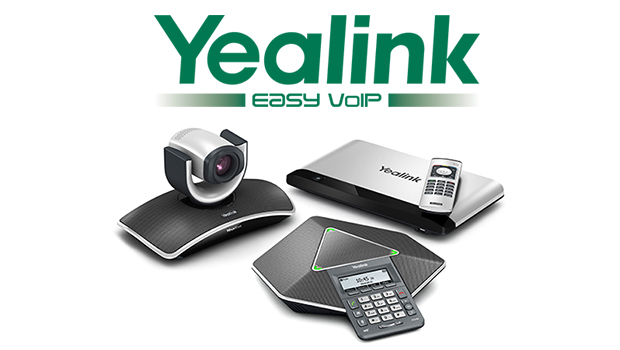 Based on the Easy Collaboration concept, the Yealink VC series allows business users to enjoy multi-point video collaboration across various web-based environments and on multiple devices with its extensive compatibility and flexible interoperability. Targeted at SMEs, the VC series ensures a perfect balance between high quality, ease-of-use and cost-efficiency. The series is the result of Yealink’s heavy investment in advanced HD video technologies that deliver realistic face-to-face communications for remote participants. These include an 18x optical zoom HD camera and a 360-degree omnidirectional pickup microphone. 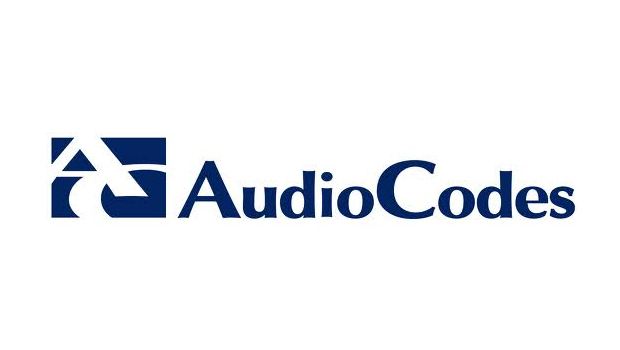 A built-in powerful MCU allows 1080p video between four sites, plus 1080p content sharing. 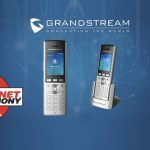 However, even with a high-definition video and audio experience, the VC series needs no additional dedicated network (1080P at 1Mb bandwidth, 720P at 512Kb) and is supported by H.264 High Profile technology and intelligent network adaptability. 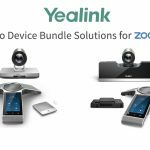 The new Yealink Video Conferencing range will benefit VoIPon customers by offering both high quality innovative technology at cost effective pricing. 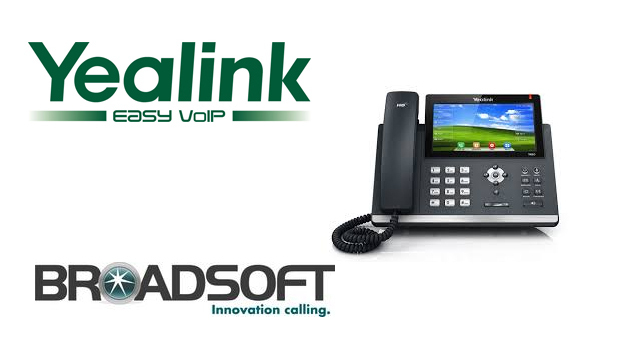 Yealink have continued to develop and advance their products over recent years and the Yealink VCS series further demonstrates this, said Craig Herrett Sales Manager at VoIPon Solutions. In a further bold move to improve the user experience, the VC series delivers Intuitive Operation – a friendly UI and easy-to-use buttons allows almost all operations to be carried out in just three simple steps. 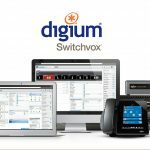 This means that even small businesses with no specialized IT staff will find the Yealink VC series easy to use. 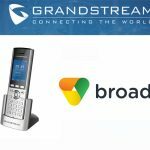 Auto deployment, free USB recording, no licenses and no update costs are designed to make installation and operation easier still for customers. 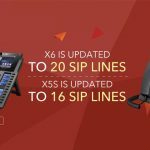 VC series is another milestone in Yealink’s history,” said Stone Lu, Yealink Senior Vice President of Sales and Marketing, “It is built on our strength of industry-leading IP communication technologies and is perfectly suited for business of all sizes, especially SMEs to enhance internal and external business communications.” Stone Lu continued: “VC series not only has broadened our product and service portfolio, also means Yealink is able to deliver more diversified and innovative solutions of improving business productivity for our customers.